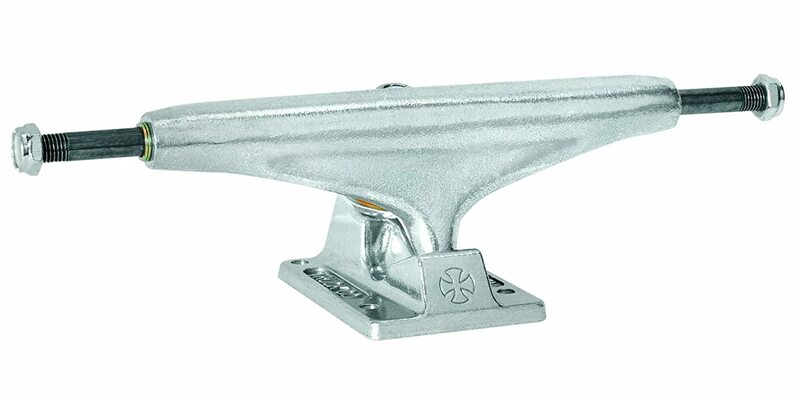 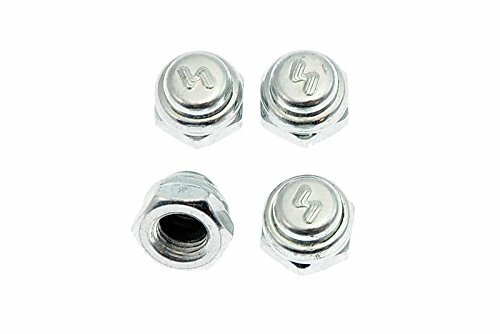 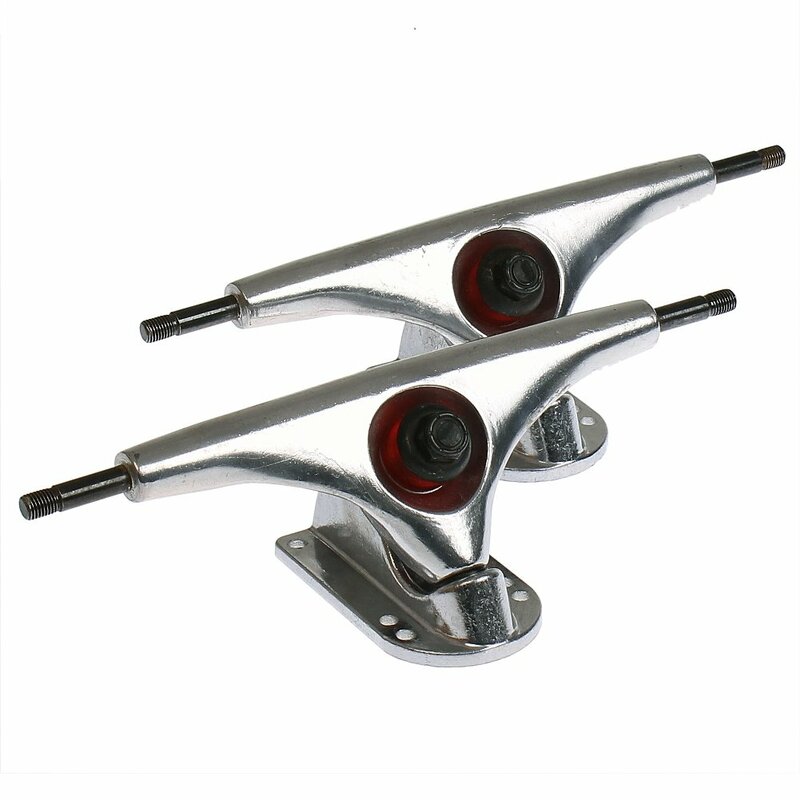 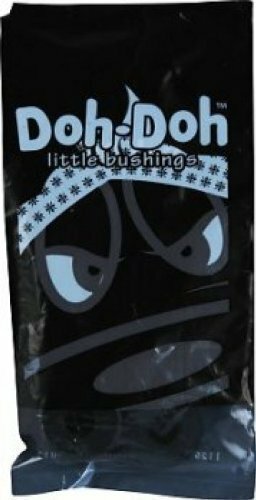 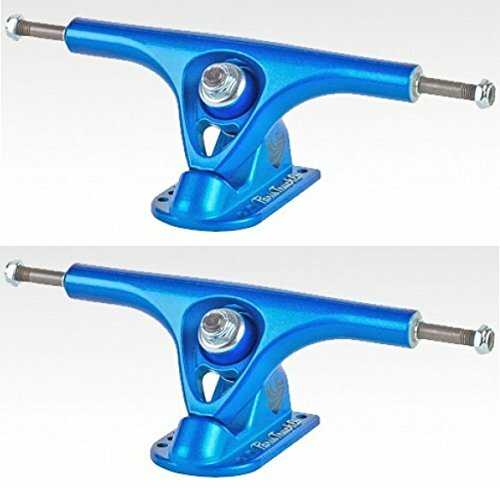 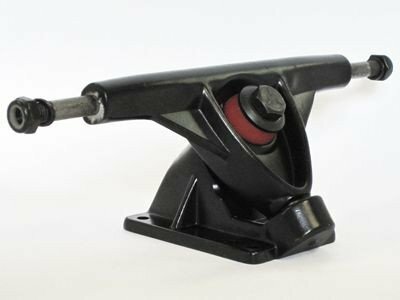 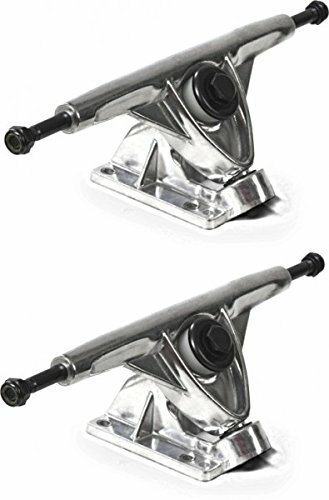 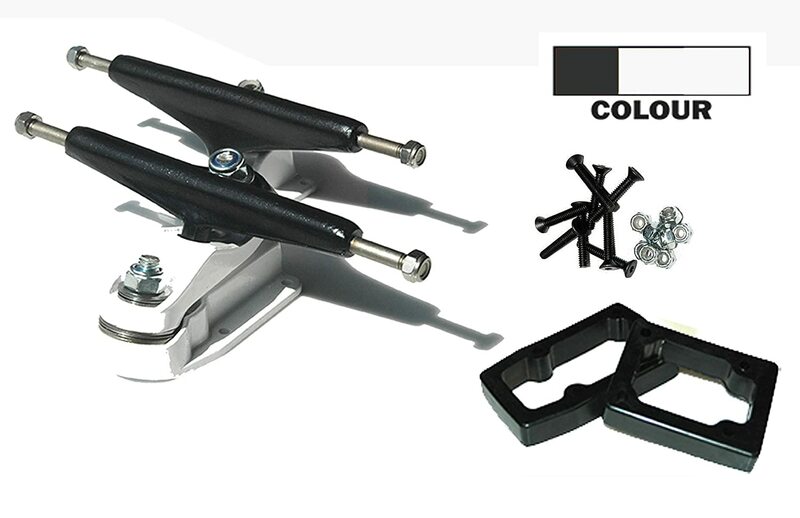 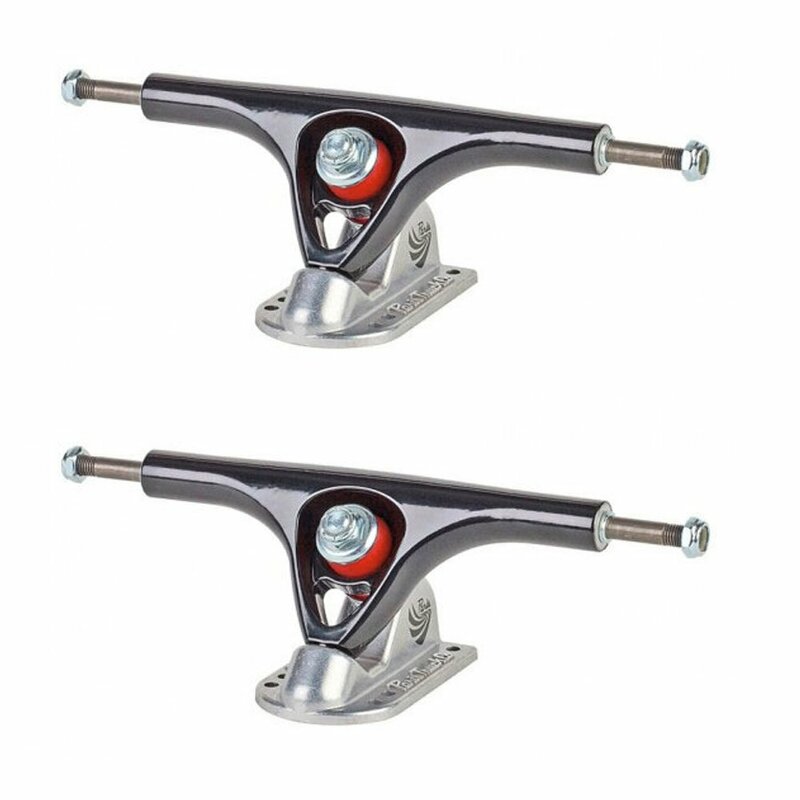 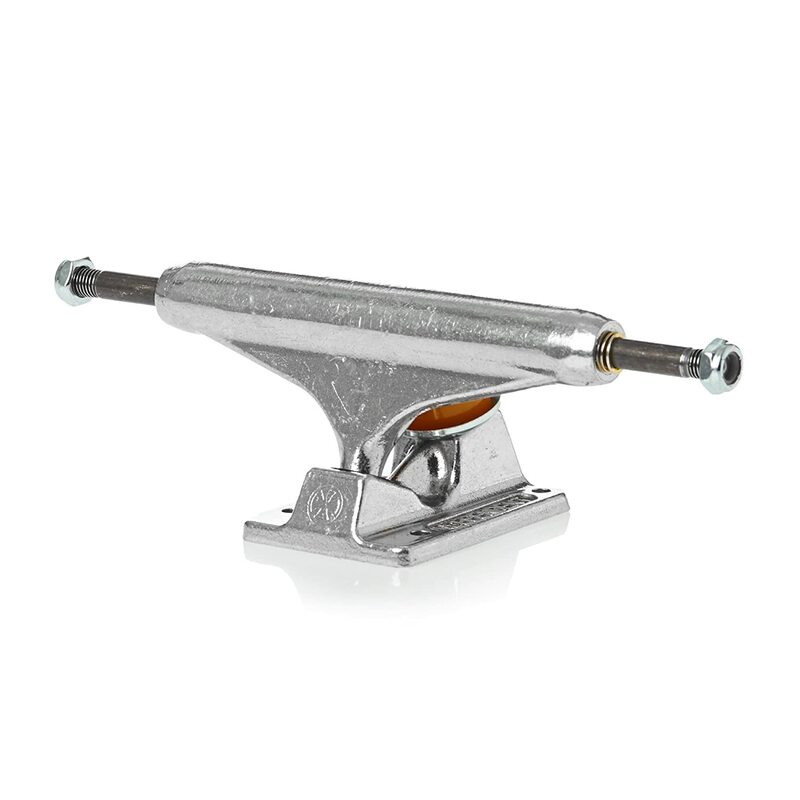 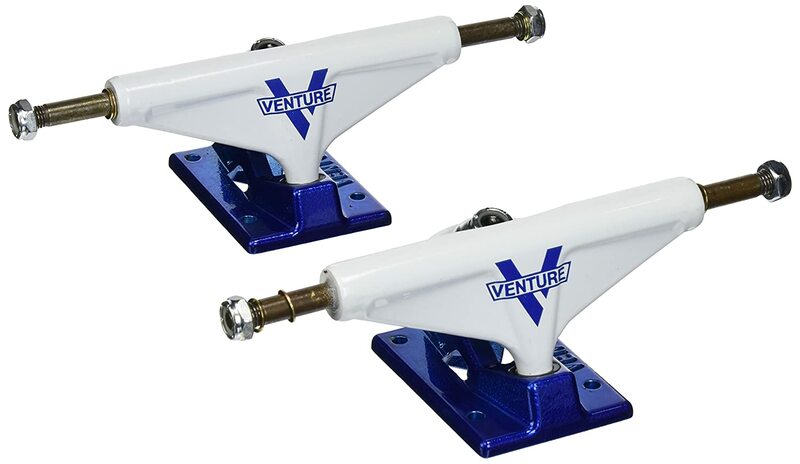 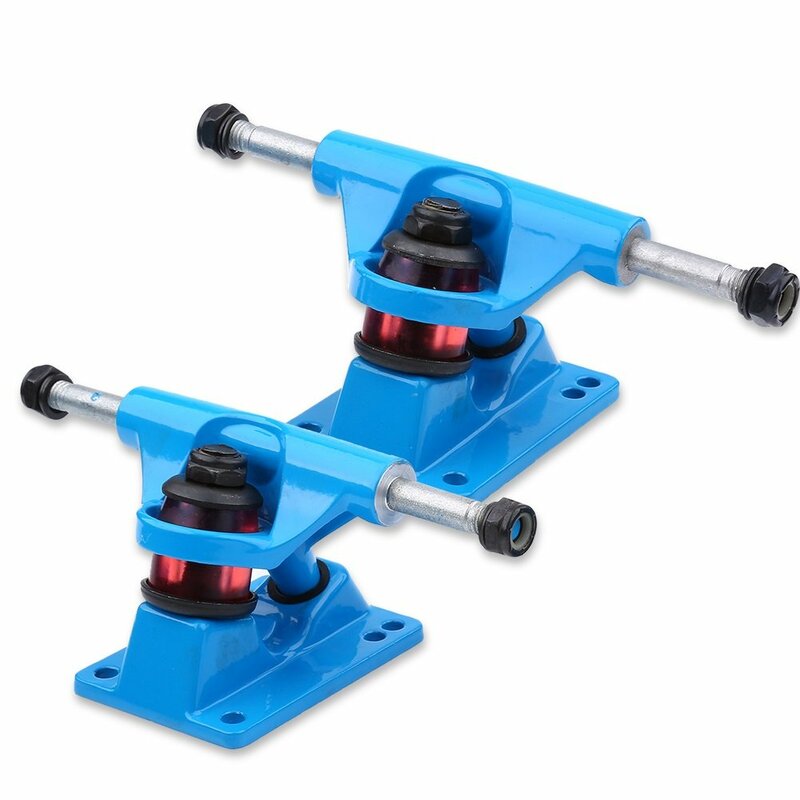 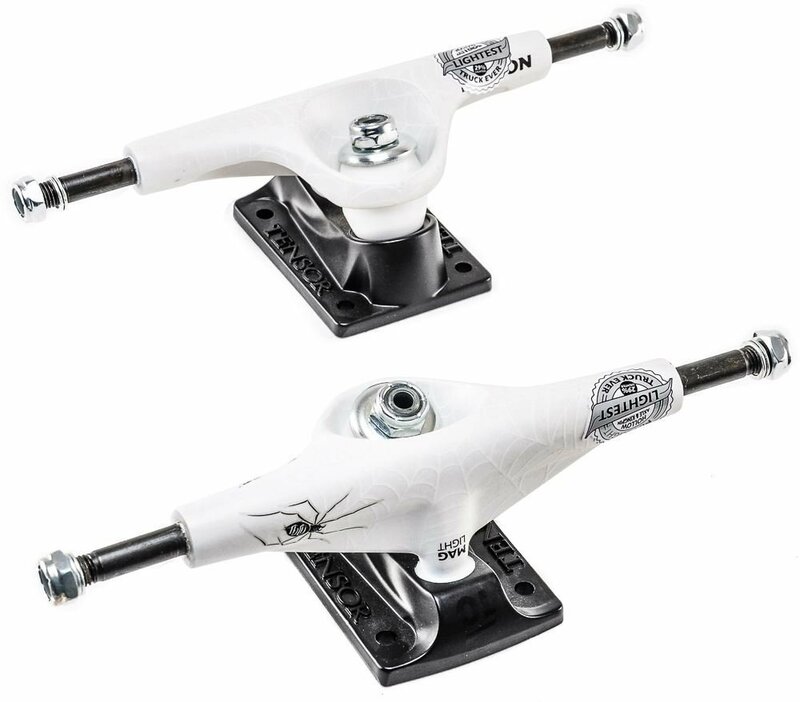 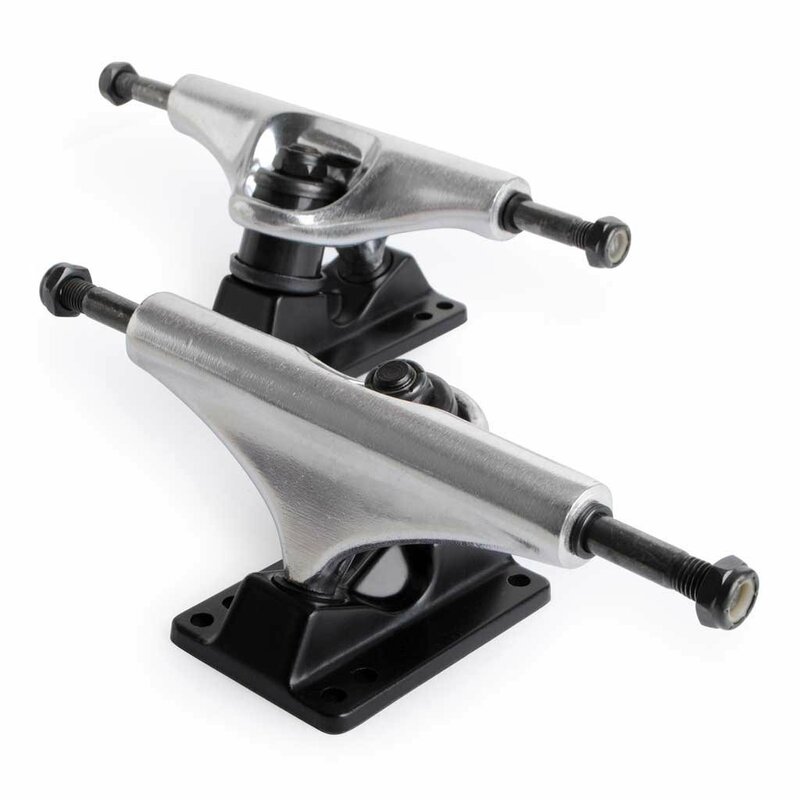 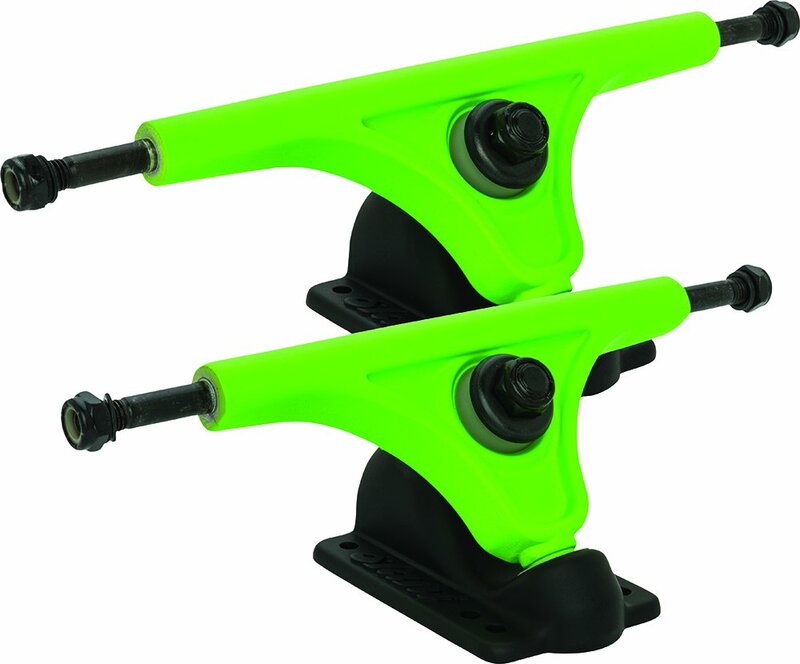 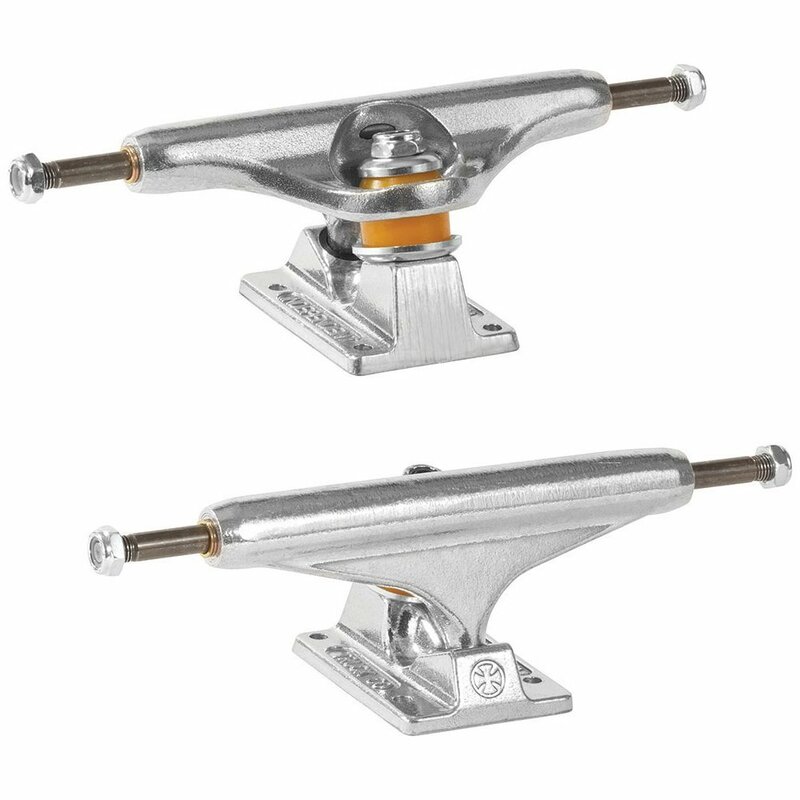 lordofbrands Surf Skate Trucks Glutier T12. 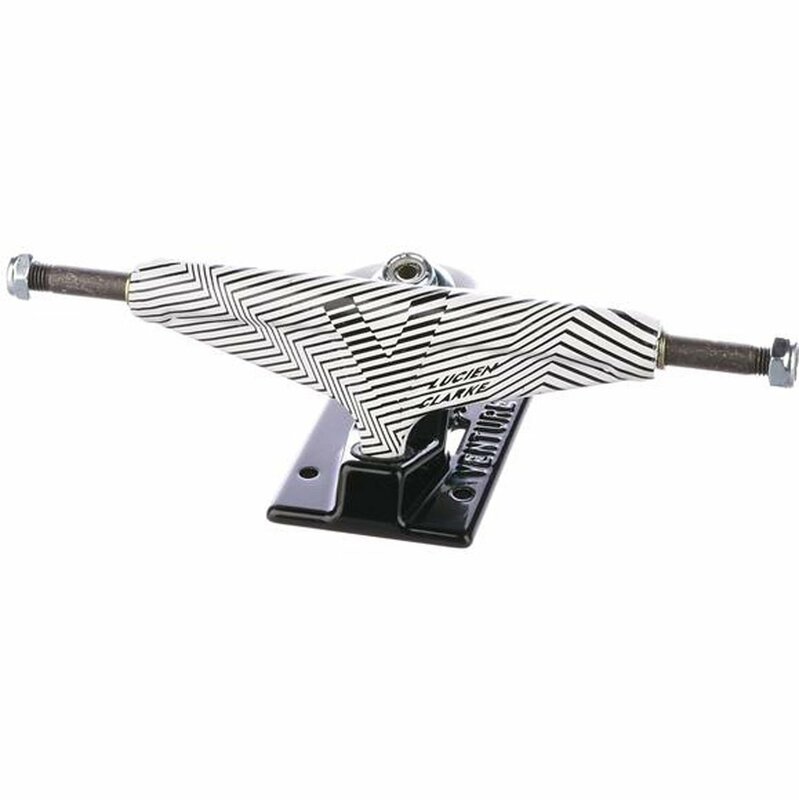 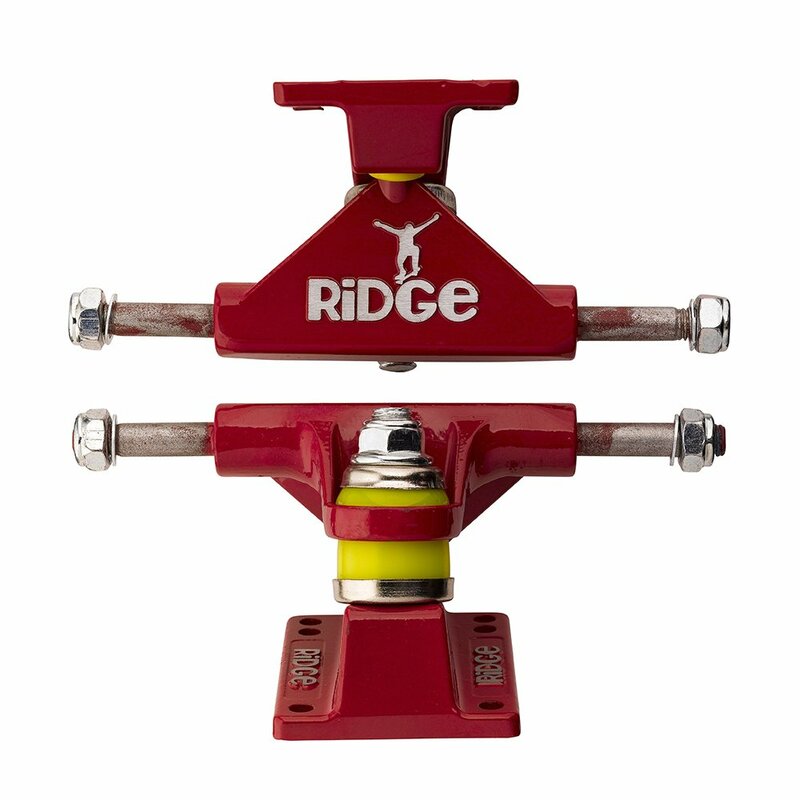 Perfect for Surf Skate Decks and Glutier. 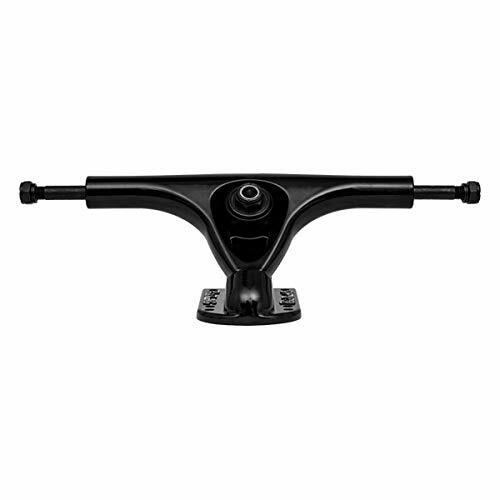 Black an.